Jolla is gearing up to launch its first smartphone running the new Sailfish mobile operating system later this year, and today Finnish mobile network operator DNA revealed it would be the first carrier in the world to stock it. 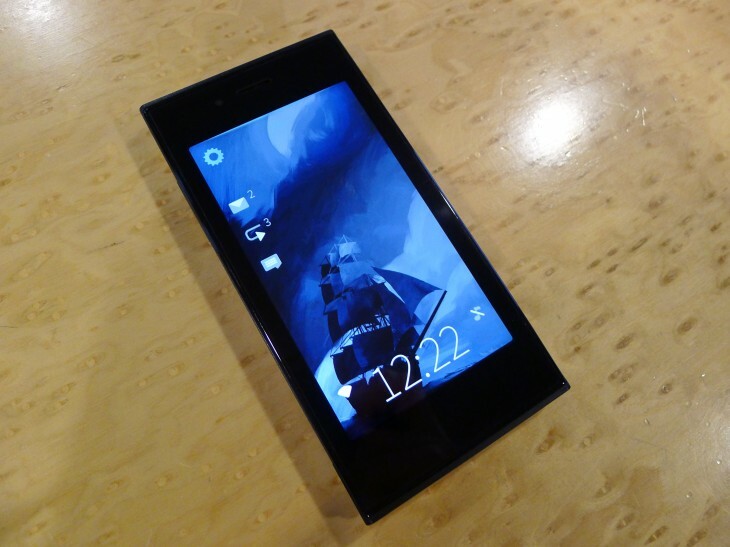 Jolla is yet to confirm an official release date for the smartphone – simply called Jolla – but announced previously that pre-ordered devices would begin shipping in the fourth quarter of 2013. Tomi Pienimaki, CEO of Jolla, reiterated this launch window for DNA’s retail release later this year. “It is valuable to find a good operator as a partner in the domestic market,” he said. “The co-operation between DNA and Jolla has been extremely rewarding, and we place particular value on the feedback regarding the wishes of customers, received from an operator that knows its clientele. TNW recently got the chance to go hands-on with a pre-release version of the device in Helsinki. 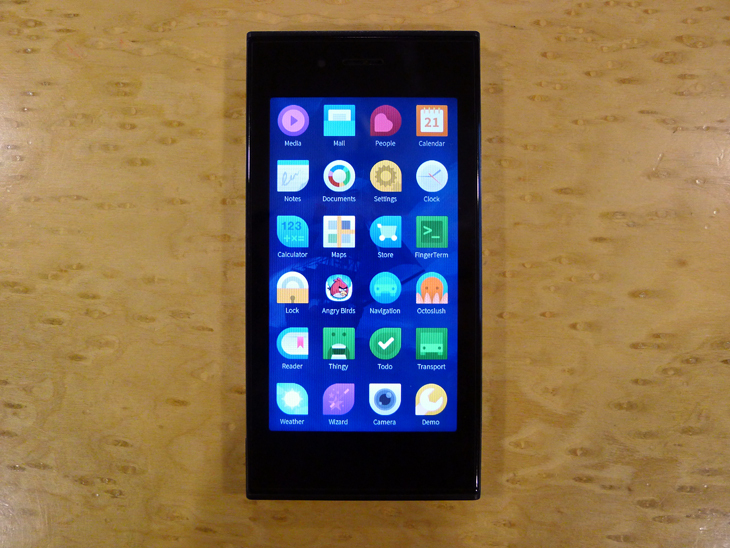 Head over to our full breakdown to see how the platform and Jolla smartphone is shaping up. Details concerning the technical specifications are slim are slim, but we know that it offers a 4.5-inch display, a dual-core processor and 16GB of internal storage. It’s backed up by an 8-megapixel rear-facing camera, as well as a microSD slot for additional space. It will cost €399 (roughly $512 USD) at launch and runs Sailfish OS, a new mobile operating system that was created by Jolla based on the MeeGo platform abandoned previously by Nokia.